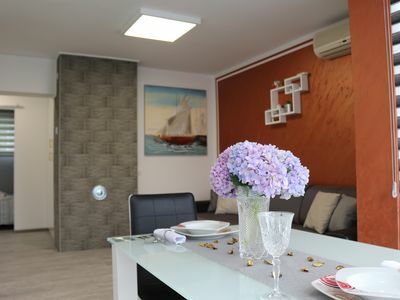 Our charming newly renovated apartment "ASIA" is perfect for anyone looking for clean and cozy accommodation. 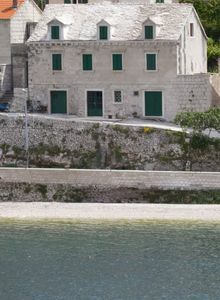 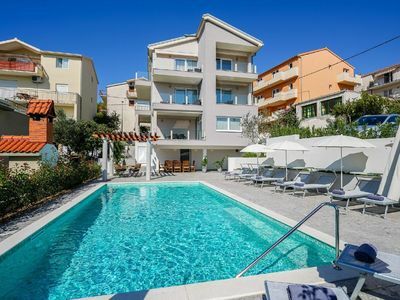 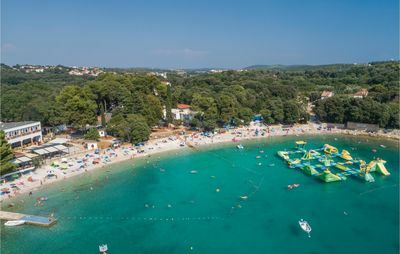 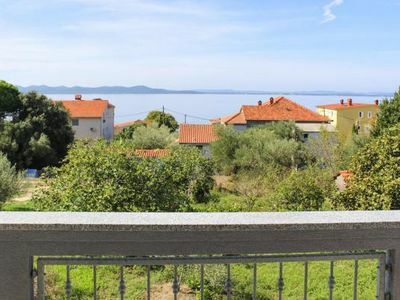 It's situated in a peaceful neighbourhood, within walking distance (3 minutes) of the most beautiful beach in Rijeka. 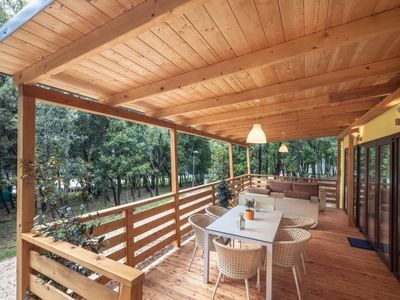 You will be able to enjoy your peaceful mornings with see view and with picturesque environment, in the shade of a blooming magnolia tree, surrounded by palms and a banana tree. 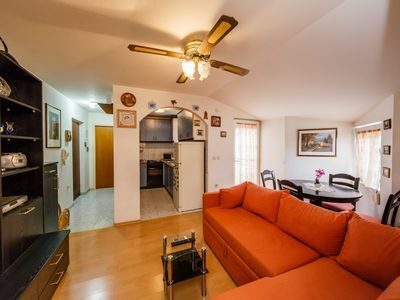 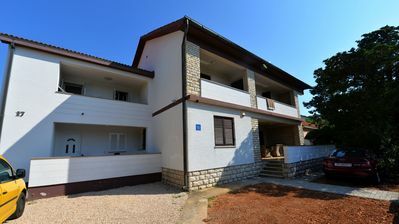 Don`t wait for this time next year, book your apartment now! 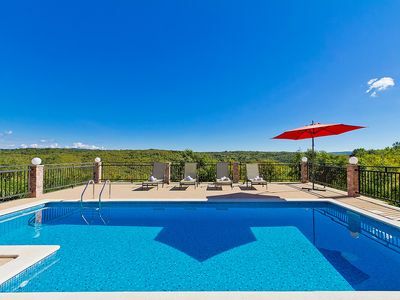 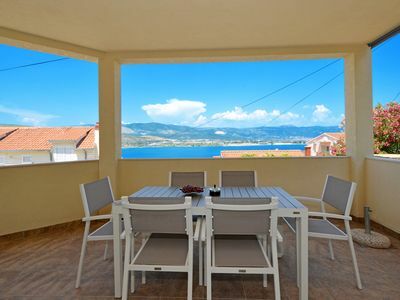 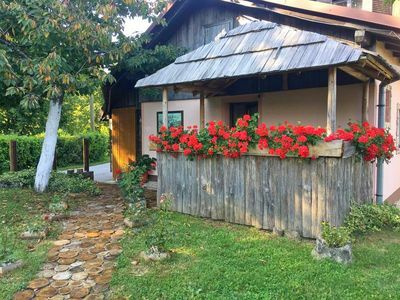 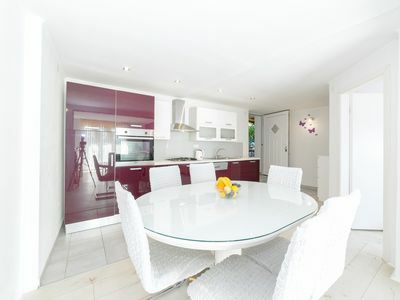 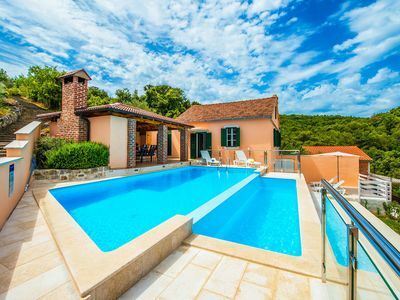 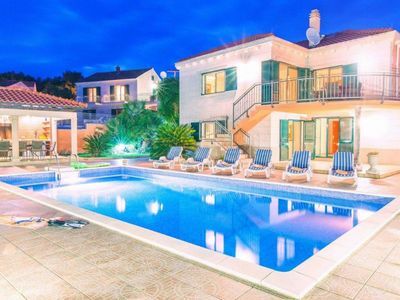 Villa Tea apartment in Pučišća with WiFi, air conditioning, private terrace & private garden.